Filipino performers truly deliver hair-raising experience. World class performers Arnel Pineda and XFactor UK's group 4th Impact joined us last Sunday at Eclipse Bar in Solaire Hotel and Casino. 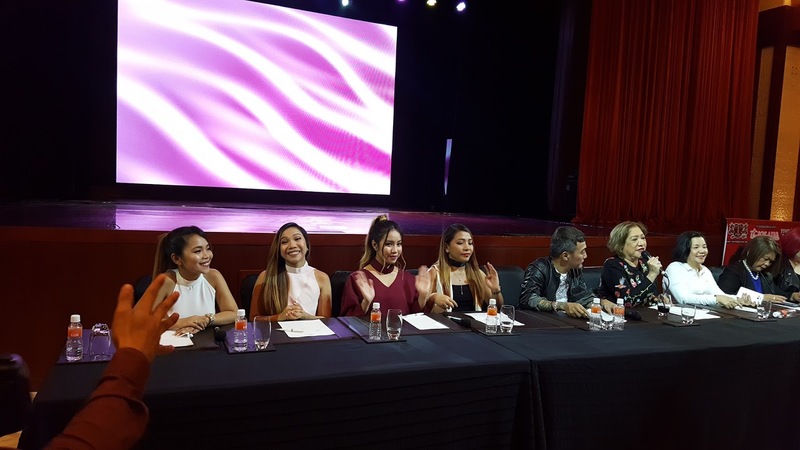 Organized by Lucky7Koi Productions Inc., Powerhouse Concert slated Oct28 at The Theater at Solaire will feature world-class acts by Arnel Pineda, 4th Impact, Mayumi and T.O.M.S., Michael Pangilinan and Morisette in a celebration of music and talent. XFactor UK's 4th Impact group performed a few numbers to sample the concert leaving us all in awe at how distinct and powerful their group is. 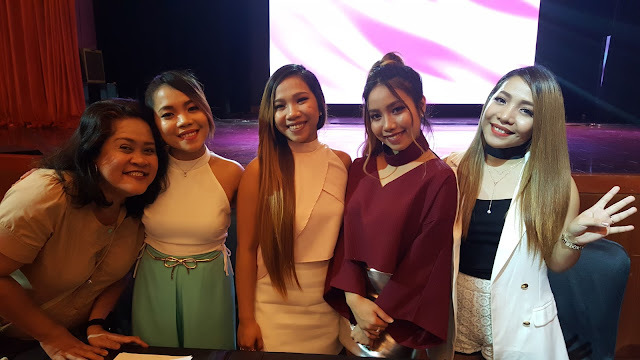 Acknowledged by international vocalist of The Journey Arnel Pineda, 4th Impact sisters were truly astounding rendering their own version of Adele's Hello. 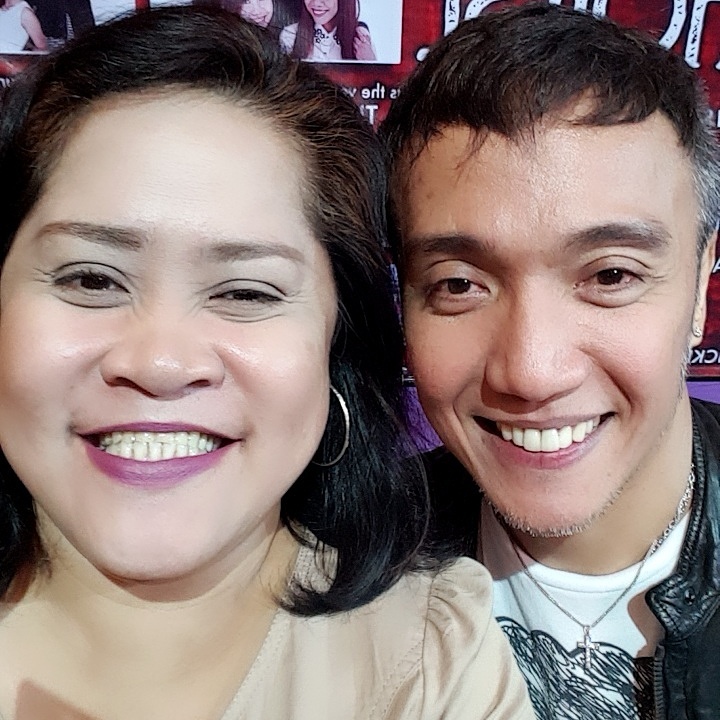 Arnel Pineda followed singing a cover of " The Search Is Over" and Michael Bolton's "To Love Somebody" before the press conference. If the 4th Impact raised every hair in my body, Arnel Pineda left me crying in awe at his version of the Michael Bolton classic. For Arnel who visits the country for gigs every year, the new talents of today according to him were blessed with YouTube as platform to be recognized. He travels often for The Journey on tour still patronized by many in the US for years and his hometown to attend to his family and local gigs. Arnel hopes to collaborate with a fellow Filipino world class performer Bruno Mars while the 4th Impact hopes to sing with their idol Sarah Geronimo. Arnel may have been in showbiz for 34 years and the 4th Impact may have been performing for 10 years but they are still excited to be singing in front of the Filipino crowd in Solaire on October28. Powerhouse Concert by the ladies of Lucky7Koi Productions Inc. is truly one concert we'll never miss. For tickets please call 891-9999.